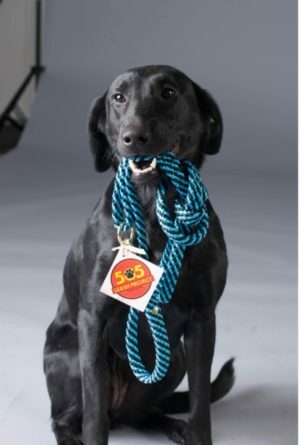 From topics like emotional support dogs vs service dogs, to partnering with your working dog, the Working Like Dogs Blog is about working, caring, and living fully with your working dog. Dog nutrition, puppy-raising, service animal laws, service dog requirements, aging dogs, dogs in public, traveling with dogs, supplies & equipment and any other trending subjects are discussed. Join our Pack (here) and enter your name and email to join more than 400,000 international dog lovers who turn to Working Like Dogs for the latest information and trends about working dogs. It certainly “takes a village” to raise and train an assistance dog. But many people have no idea of the time and work involved. They also may not realize that not every dog that starts training makes it through. 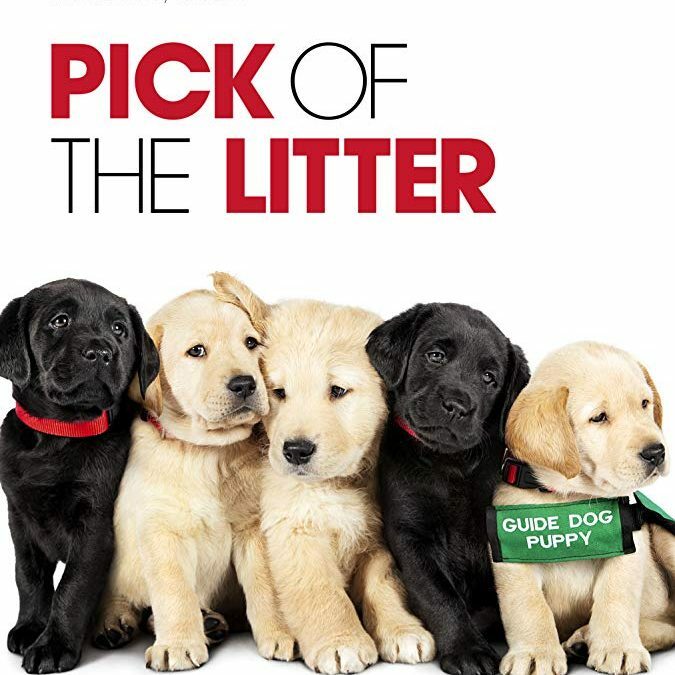 Pick of the Litter is a documentary providing a view into this process. You might think a leash is just a leash, but the one I use for my service dog, Lovey, is one I bought from the 505 Leash Project. I love this leash! 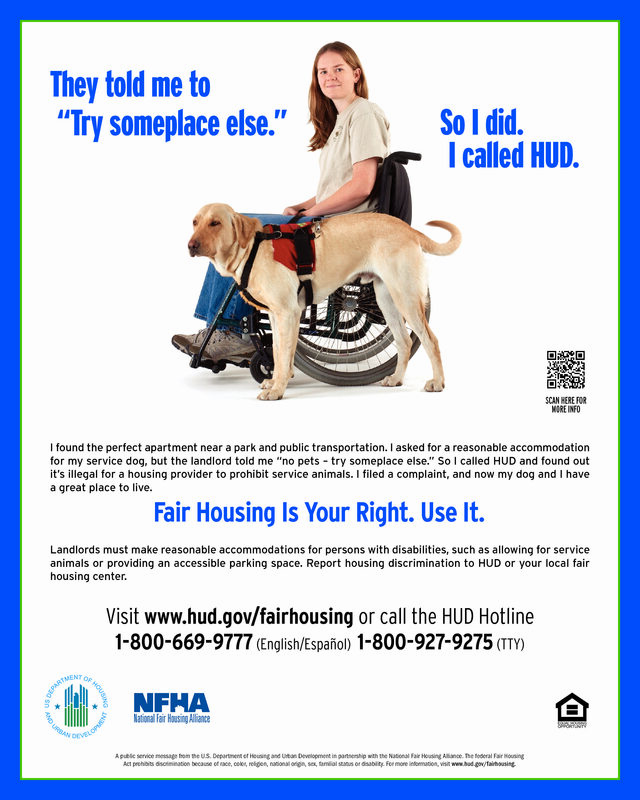 There’s a lot of confusion about the Fair Housing Act. The laws pertaining to service animals, emotional support animals, and therapy animals in the Housing Act are not the same as those for Public Access under the Americans with Disabilities Act (ADA). Here’s some information. My retired service dog, Whistle, has been fortunate with being in good health most of his life, but now that he’s 13, he’s really been having mobility issues. 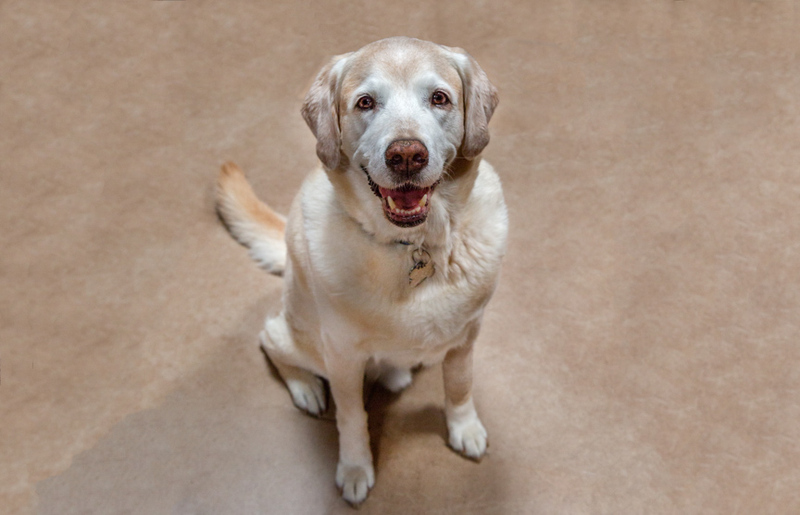 Whistle’s vet recommended veterinary rehabilitation. There was a therapy pool where he walked on a treadmill in water, agility exercises with FitPAWS equipment and a little trampoline, and laser treatment; all of which seem to help. Lovey and I had the awesome opportunity to recently serve on a working group led by the New Mexico Coalition Against Domestic Violence and Assistance Dogs of the West. 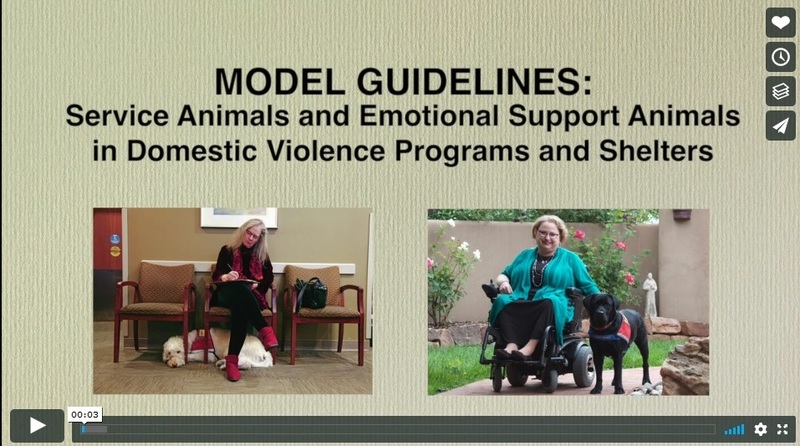 Our task was to create a Model Guideline for Service Animals and Emotional Support Animals in Domestic Violence Programs and Shelters for New Mexico. We wanted to share this Guideline and accompanying video with you. It can also be used as guidance for any program or business that is open to the public.